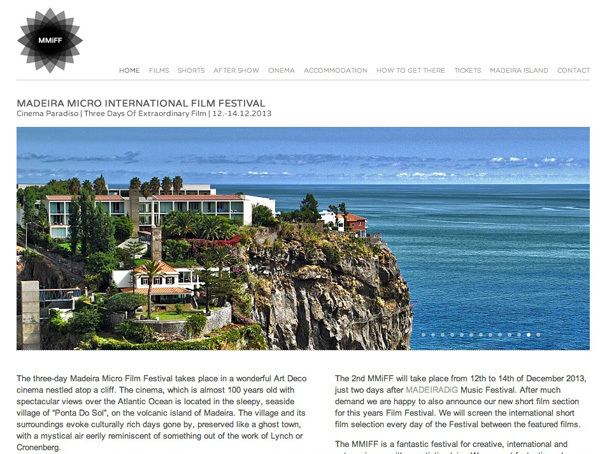 29 WAYS TO STAY CREATIVE was shown in MMiFF “Madeira Micro International Film Festival” on December 12_14, 2013. 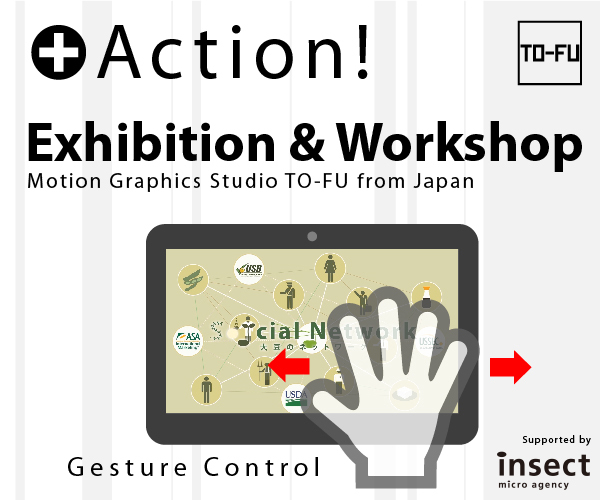 We will talk briefly about how to create Motion Graphics. 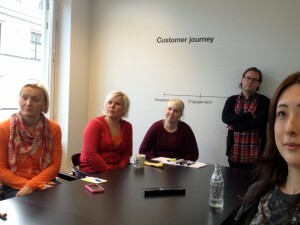 Then we will discuss ideas and make Motion Graphics together. 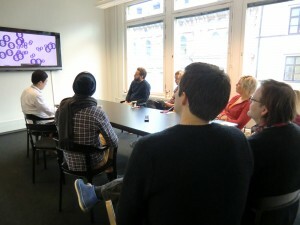 We made presentation about ‘Possibility of Motion Graphics’ at design agency and studio as a courtesy by WORLD DESIGN CAPITAL HELSINKI 2012. 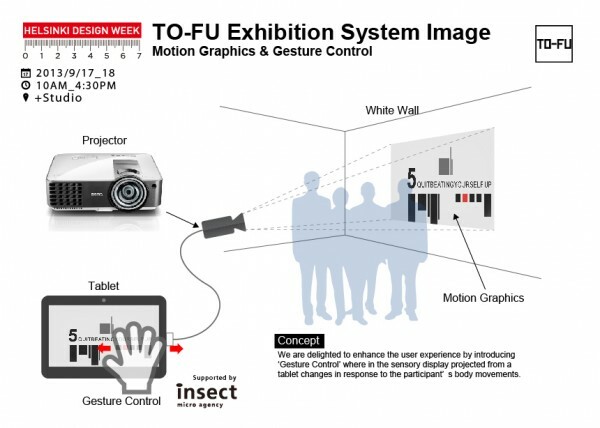 TO-FU 2015 All Rights Reserved.